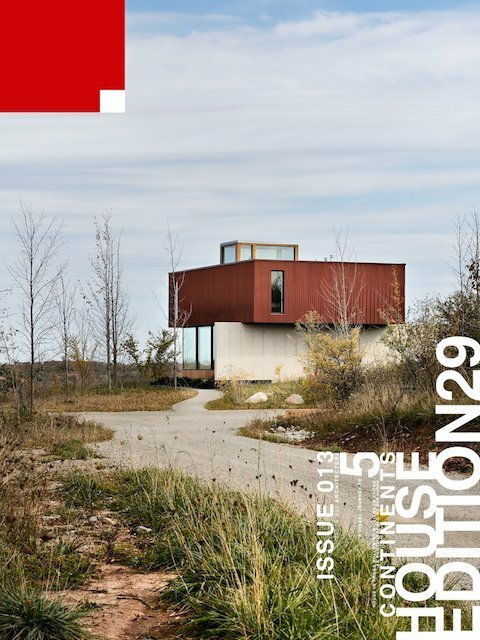 EDITION29 publishes an iPad App on Frogs Hollow | Williamson Williamson Inc.
Ninan and his team have put together a fantastic issue of EDITION29 on the House in Frogs Hollow. It is designed for the iPad and is accompanied by an oral description of the house culled from a conversation between Ninan and Betsy last month. We are very excited to show our work this way and are looking forward to another collaboration.